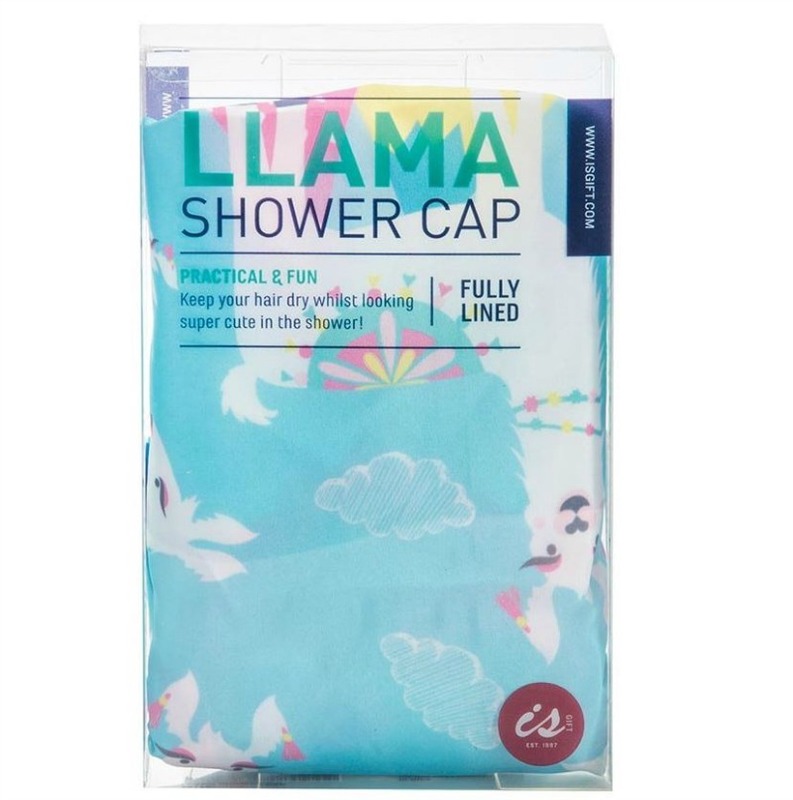 Make bath time tons of Llama-licious fun with adorably cute Llama Shower Cap. 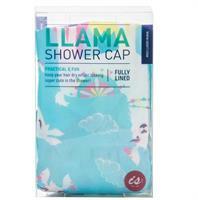 Children will love showering with their fun shower cap to keep their hair nice and dry. 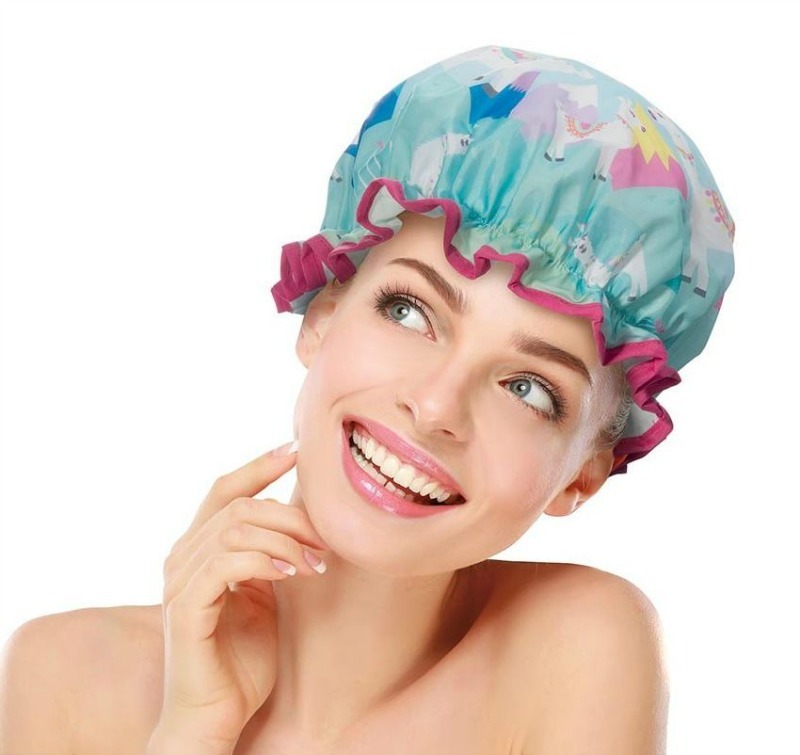 Made with 100% Polyester Outer with EVA lining and finished with a contrasting pink trim. 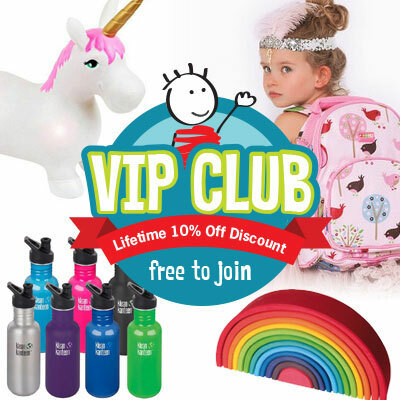 With an elasticated opening, one size fits most - great for all ages!